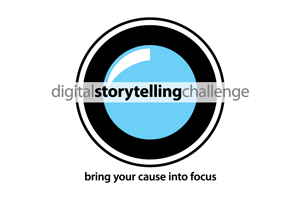 A winning entry in the 2012 TechSoup Digital Storytelling Challenge. Target audience: Nonprofits, cause organizations, foundations, NGOs, social enterprises, video producers, marketing professionals, general public. If you have a great video that you’ve created over the past year, or if you think you can pull one together on short notice, be aware that you have nine days left to enter your video in the contest.